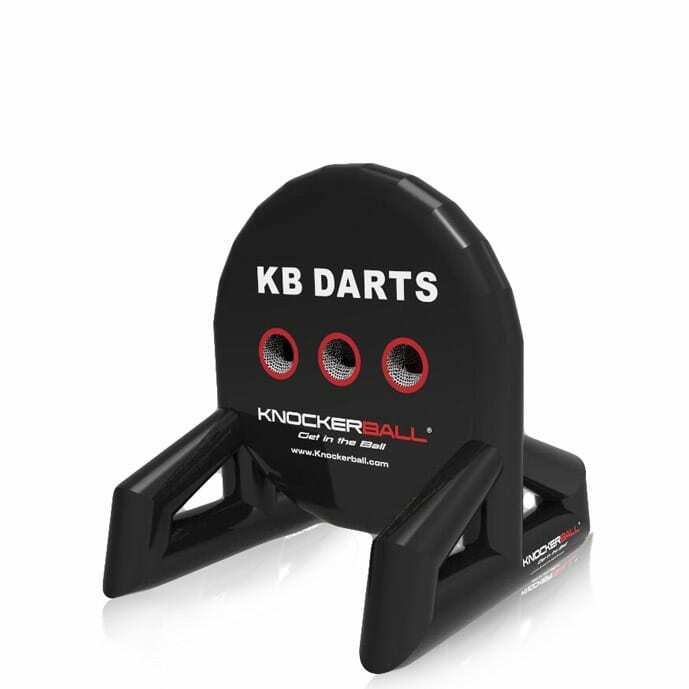 Foot darts also known as soccer darts is now KB foot darts! 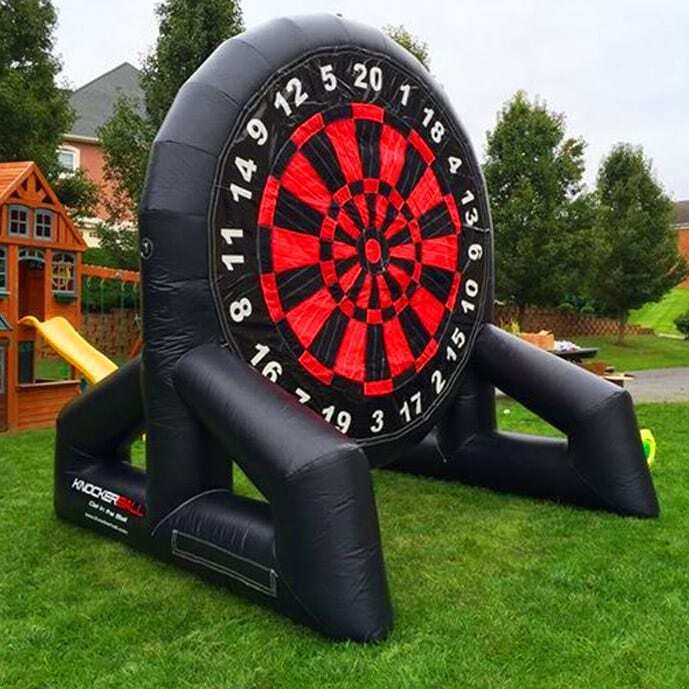 The new fun life size game of darts is now played with Velcro soccer balls and Velcro tipped darts! Challenge your friends and co workers to the new life size darts.